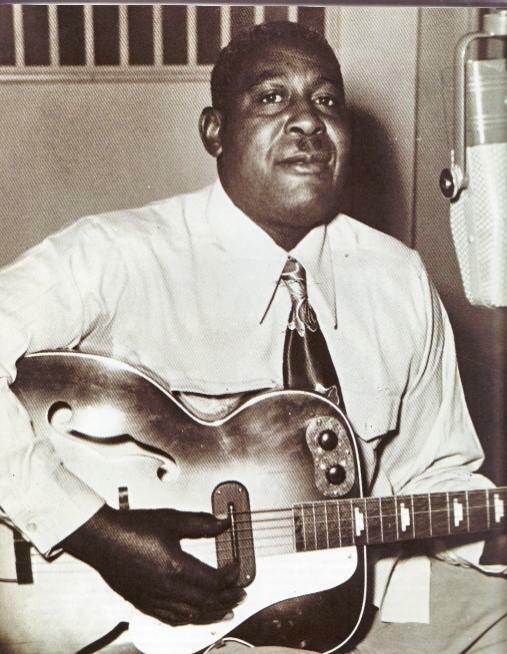 Blues singer Arthur “Big Boy” Crudup is thought to have been born on August 24, 1905 and died on March 28, 1974 from a heart attack and diabetes. 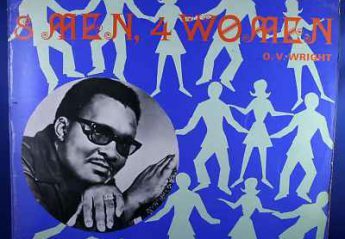 He is best known as the composer of songs which later became rock and roll classics, including “That’s all right mama”. His recording career spanned several decades but he also worked as a labourer and was frequently in dispute over his royalties. 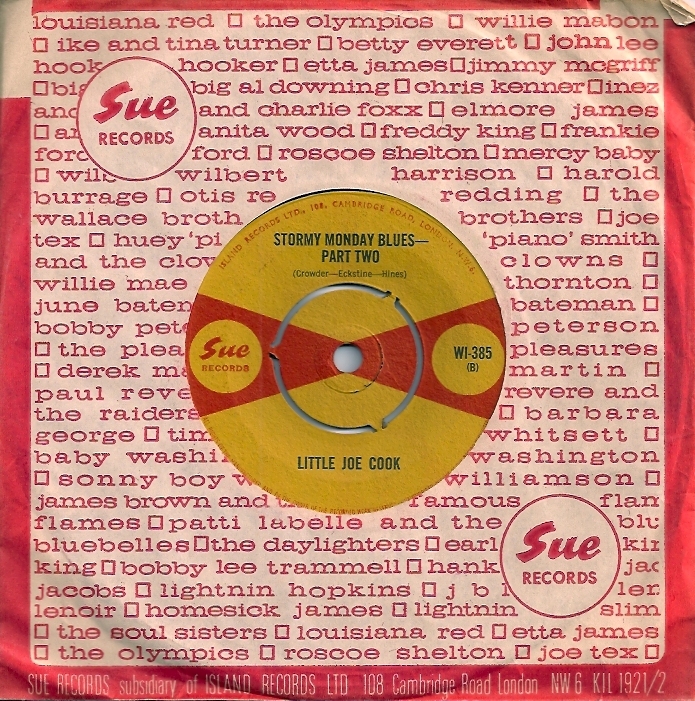 “Mean old Frisco Blues” was issued in the UK on Sue ILP 921 “We sing the blues”. This track was a hit in the Southern States but not a national chart success.